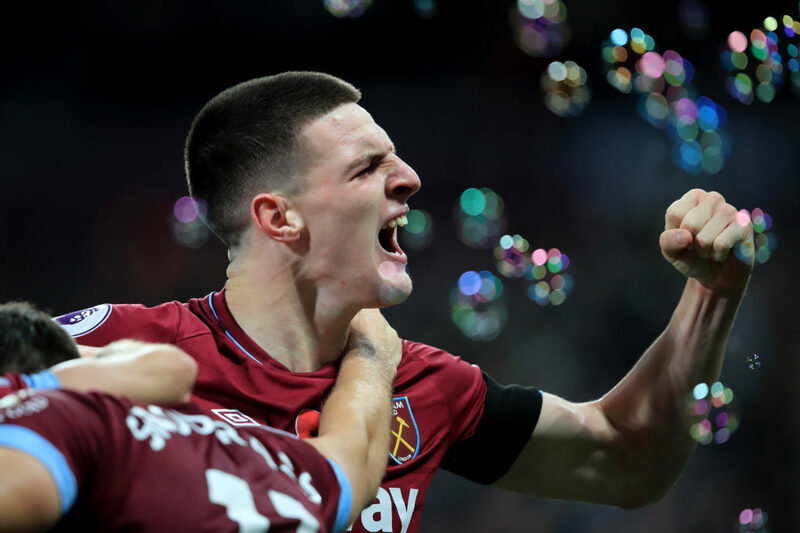 West Ham youngster Declan Rice says Ireland boss Martin O’Neill and his England counterpart Gareth Southgate will soon learn which country he finally opts to declare for. The 19 year-old has been in sparkling form for the Hammers this season since switching to midfield from defence. 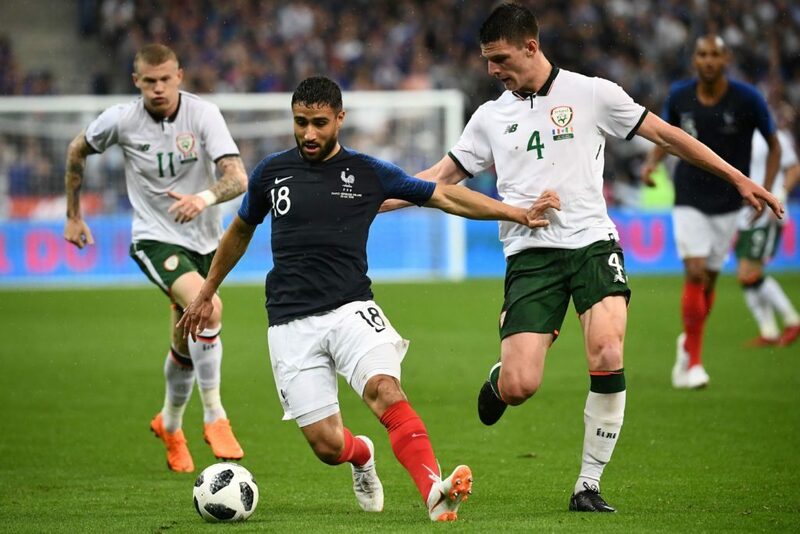 He has come in for criticism for declaring for Ireland early in the year and now needing time out to think about it again, once Southgate expressed an interest. The London born-star only featured in friendlies for Martin O’Neill’s side, meaning he is still eligible to switch to England. Speaking to the Metro, he said: “It’s a decision only I can make and it has to come from the heart. Whatever decision I do make will be the right one. “I’m focusing on West Ham and Martin and Gareth will know in the near future of my decision. On the domestic front, there has been speculation linking him with a move to Chelsea, as contract negotiations with the Hammers appeared to stall. But Rice believes a solution is close to hand and he will remain at West Ham. He said: “I love West Ham to pieces and the contract is going to be sorted out- we’ve been speaking about it for a while. “I’m not really bothered about what other clubs are interested. I’m just focusing on West Ham."